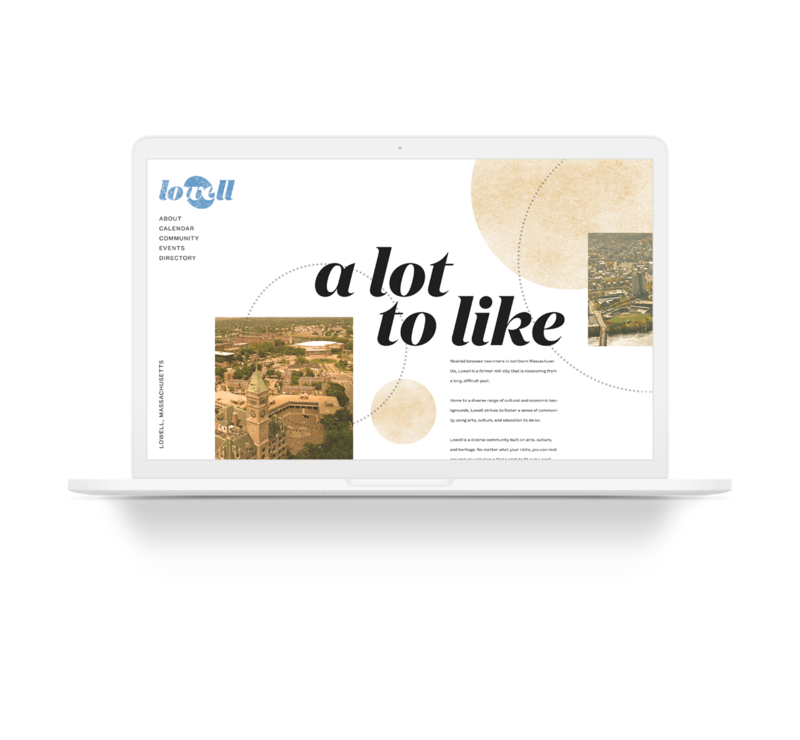 Nestled between two rivers in northern Massachusetts, Lowell is a former mill city that is recovering from a long, difficult past. 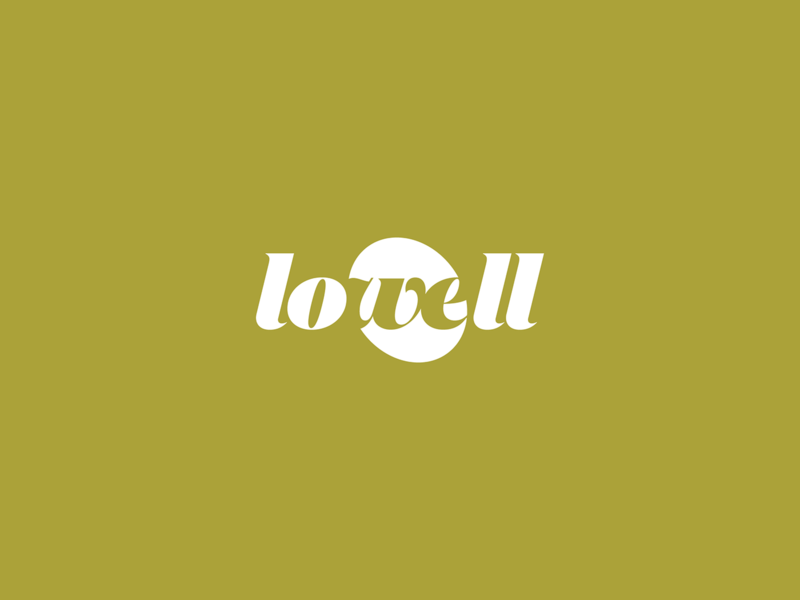 Home to a diverse range of cultural and economic backgrounds, Lowell strives to foster a sense of community, using arts, culture, and education to do so. 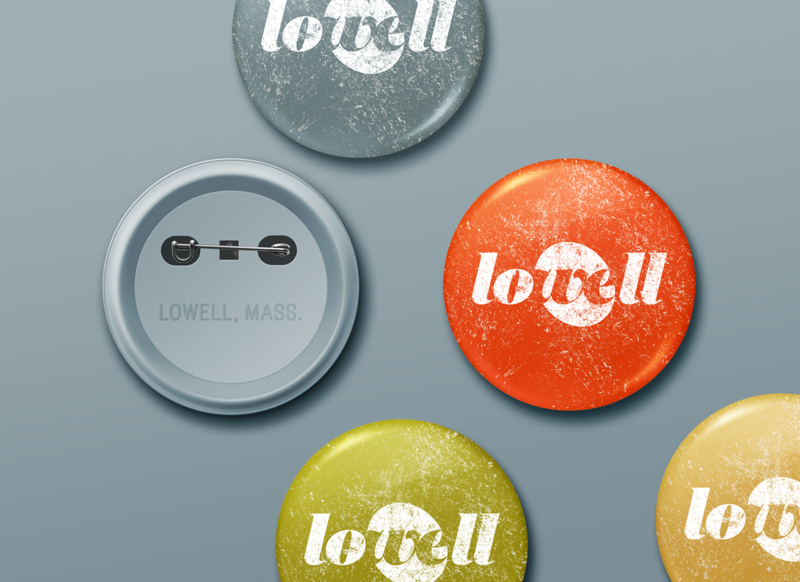 The new branding system gives Lowell the final push it needs to establish itself. 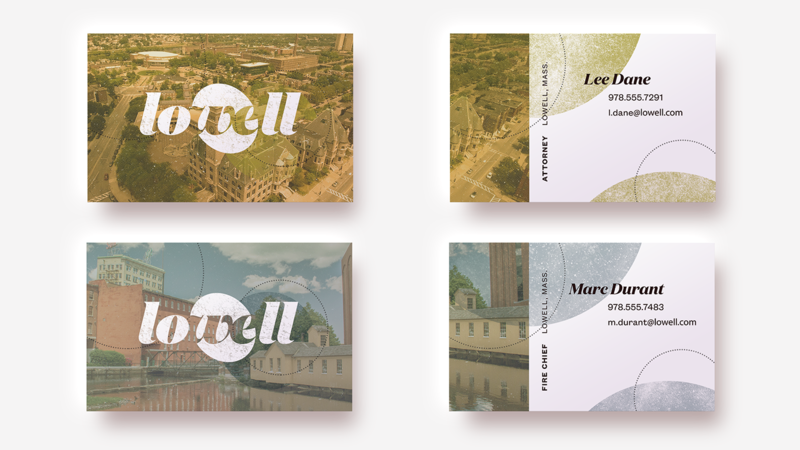 The design focuses on Lowell as a diverse community built on arts, culture, and heritage. 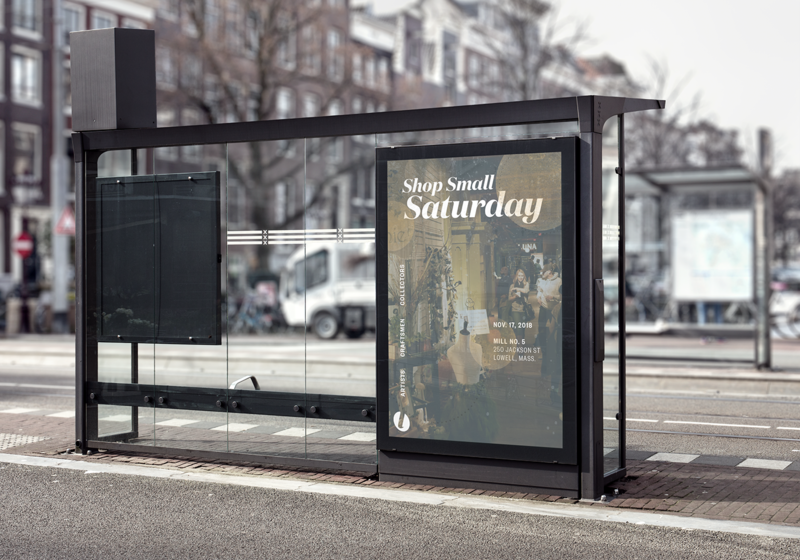 Designed with Adobe Photoshop, Illustrator, and InDesign.  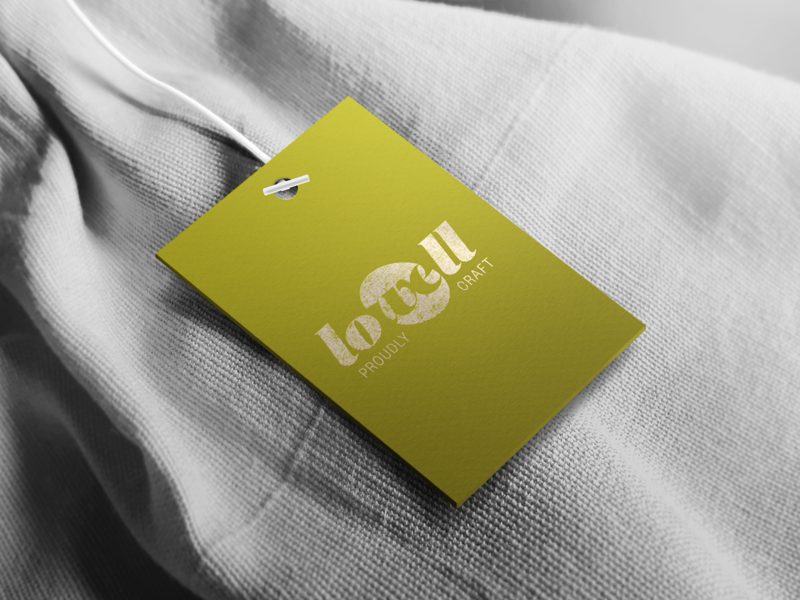 Brand system for the city of Lowell.